Meizu M5 Note is a mid-range android metal smartphone, launched by Meizu in China on 6 December 2016. It comes with 3GB RAM and optional 16GB or 32GB ROM. 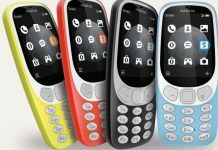 The company has also launched a special model with 4GB RAM and 64GB internal storage. This handset features a better quality camera, HD display, 4G LTE with VoLTE, and a fingerprint sensor on the home button to unlock the device. 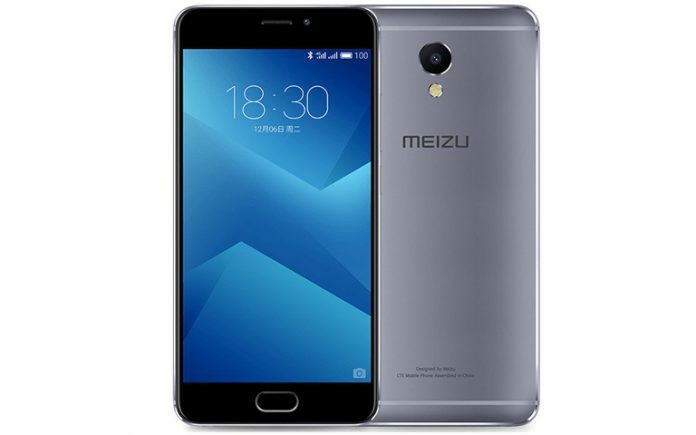 Have a look at the full phone specifications of Meizu M5 Note below. Fingerprint Security to Unlock Phone. Big RAM and Huge Internal Storage. Hybrid SIM Slots (Nano Support). LTPS Screen with 2.5D Curved Glass. Flyme OS 6.0 based on Android 6.0. This cell phone features a 5.5 inch Full HD LTPS screen with 2.5D curved glass and supporting 1920×1080 pixels resolution. It is powered by 64-bit MediaTek Helio P10 octa core processor clocked at 1.8GHz and coupled with Arm Mali T860 GPU. 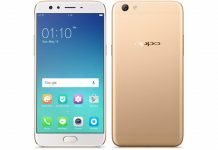 As already mentioned, this handset sports a 3GB RAM and optional 16GB or 32GB ROM. It is also available in 4GB RAM + 64GB ROM option. The memory expandable option is also available in this handset. You can expand the storage via micro SD card up to 128GB. On the camera front, Meizu M5 Note comes with a 13MP PDAF camera with dual tone LED flash and f/2.2 aperture. For selfie lovers, the handset features a 5MP camera on the front with f/2.0 aperture. It gets the power from 4000 mAh battery and supports 18W mCharge fast charging that can charge the phone fully in just 90 minutes. The connectivity features of Meizu M5 Note phone include – 4G LTE, VoLTE, 3G, 2G, GPS, Dual Band Wi-Fi (2.4GHz + 5GHz) and Bluetooth 4.1. This device is currently launched in the China and available in Gray, Silver, Champagne Gold and Blue color option. The basic model is priced at RMB 899 only. 3GB RAM + 16GB ROM will cost RMB 899 (Approx INR 9K). 3GB RAM + 32GB ROM will cost RMB 999 (Approx INR 10K). 4GB RAM + 64GB ROM will cost RMB 1499 (Approx INR 15K).